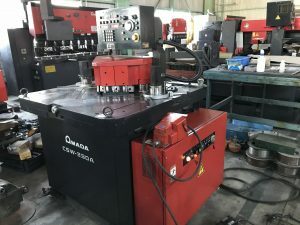 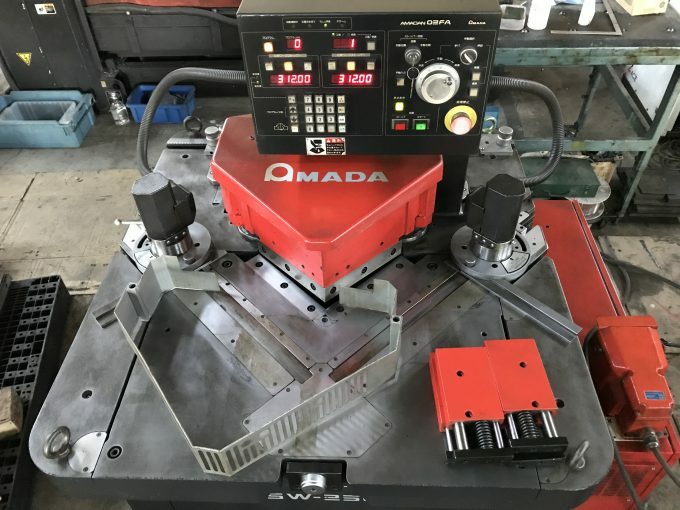 AMADA Used NC Corner shear CSW-250A | Mesena Co., Ltd. 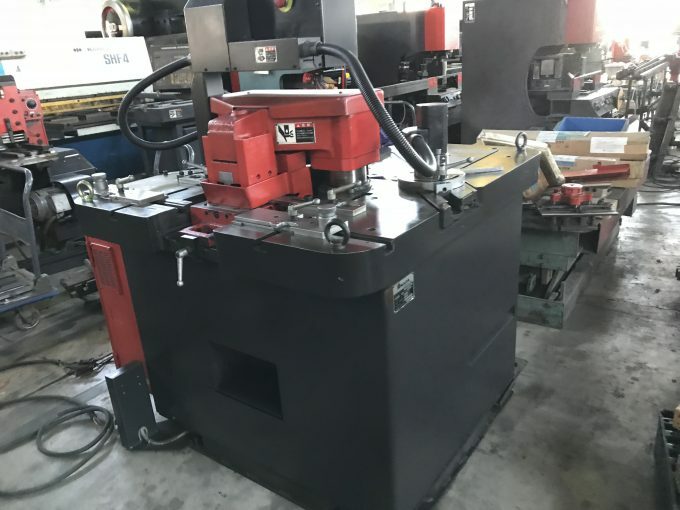 This entry was posted in Corner shears, Sold Out. Bookmark the permalink.